Molly is a senior this year and it is her first year on the Miter Staff. She hopes to further her experience in writing and journalism. 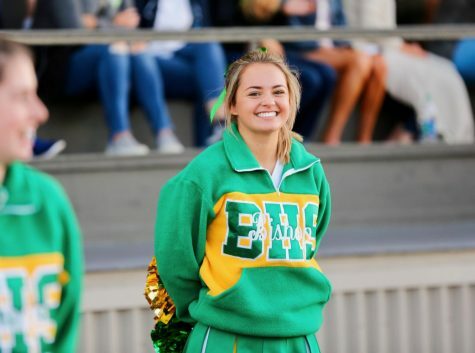 In her free time, Molly enjoys cheering on the braves as a cheerleader at Blanchet. She is also on the bowling team and is the girls captain this year. Molly loves the Blanchet community and being involved in school events and activities. You can usually find her at sporting events, school dances, or on the field and court cheering on the braves.